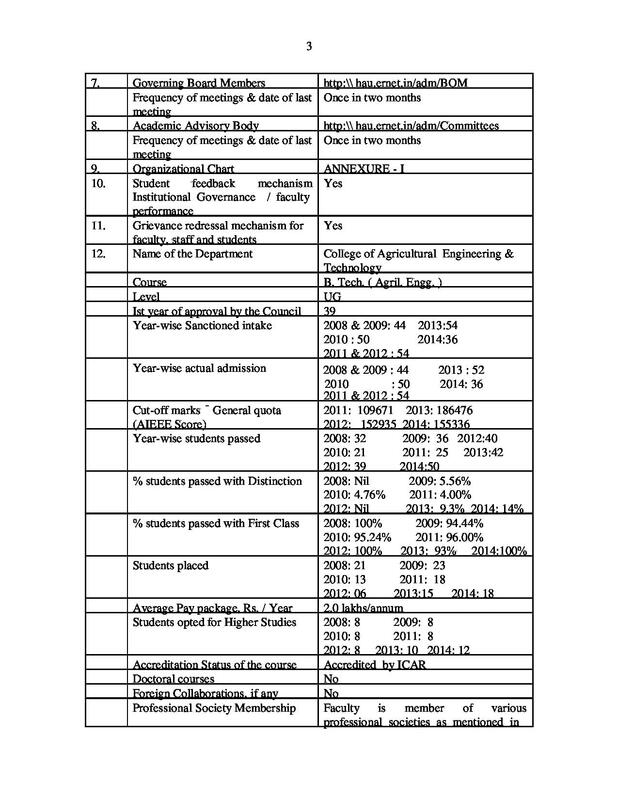 College management was very supportive and good enough. 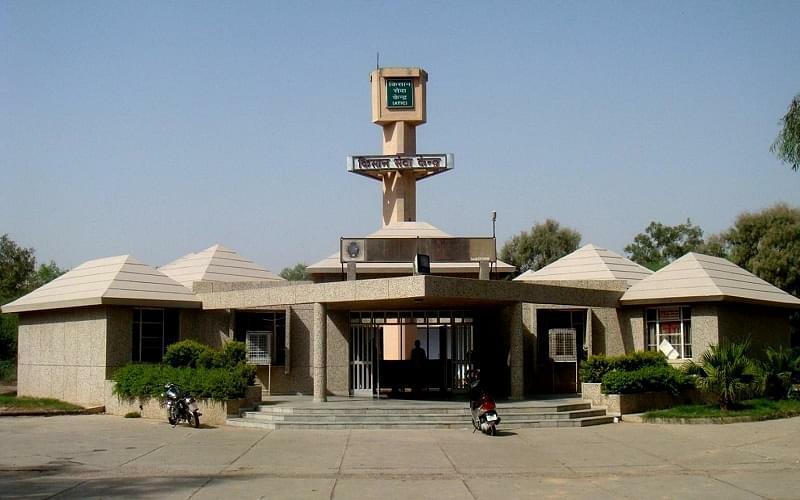 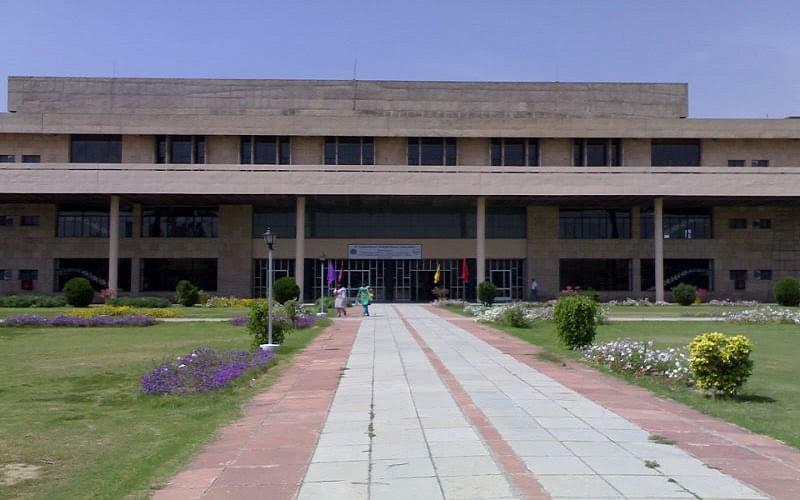 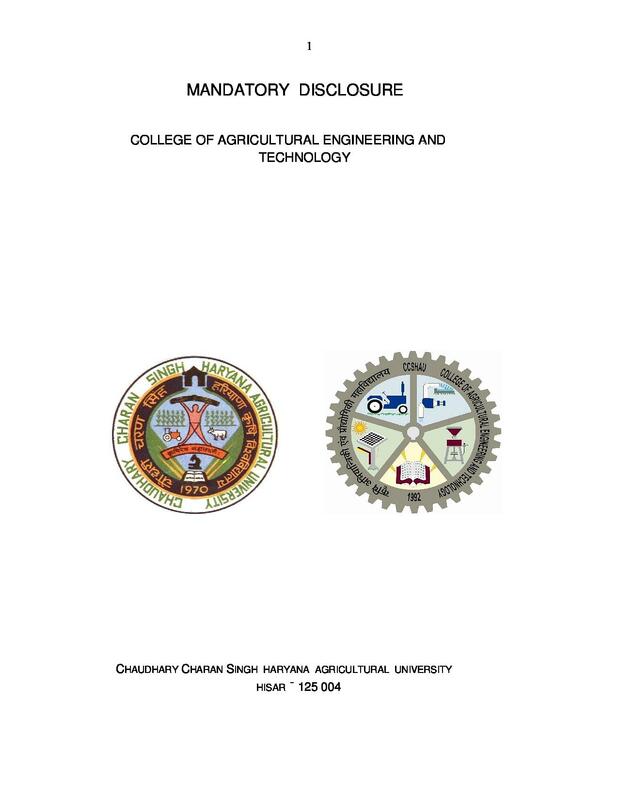 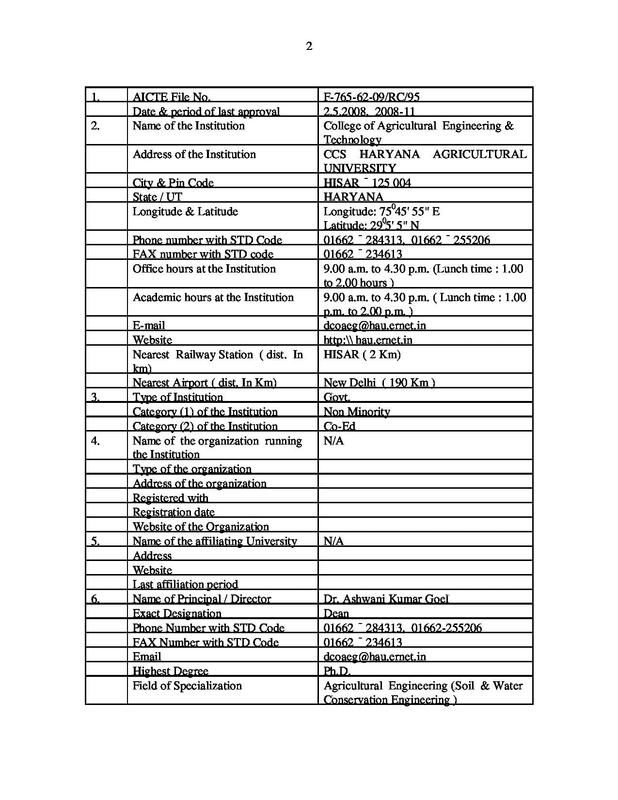 Agricultural Engineering of College of Agriculture is a constituent of Chaudhary Charan Singh Haryana Agricultural University popularly known as HAU, was established in 1991. 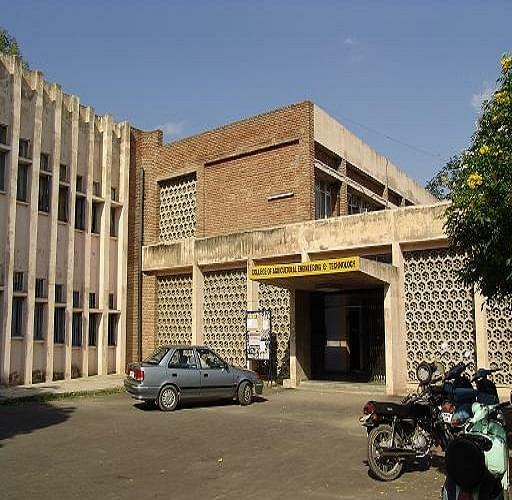 It is named after India's seventh Prime Minister, Choudhary Charan Singh. 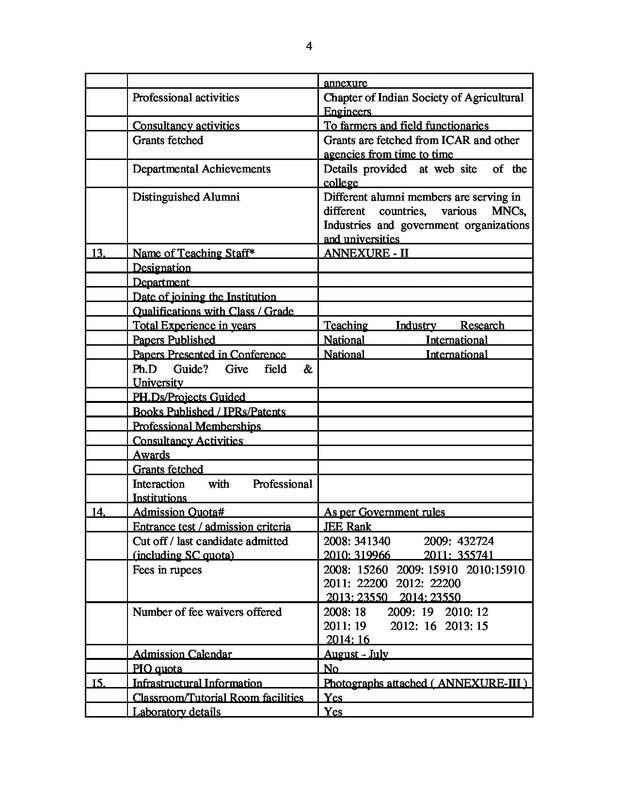 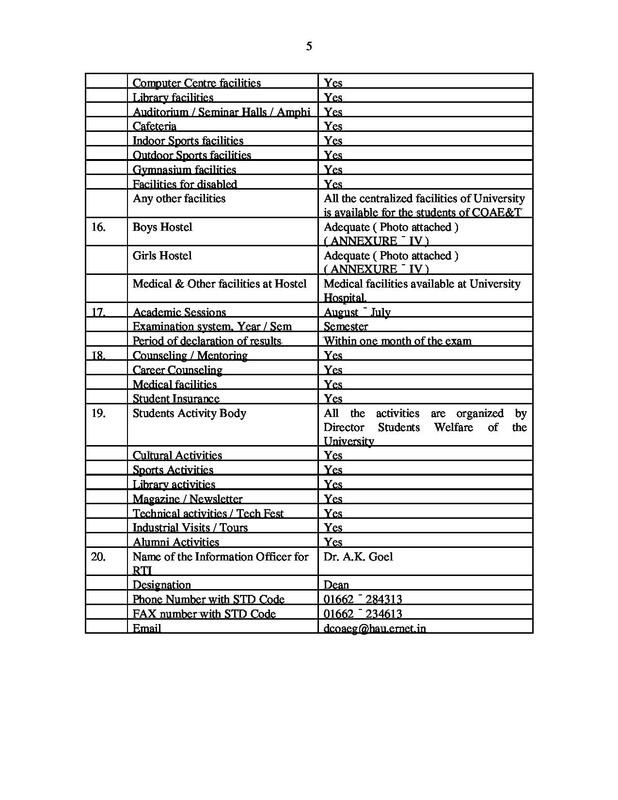 It is accredited by AICTE. 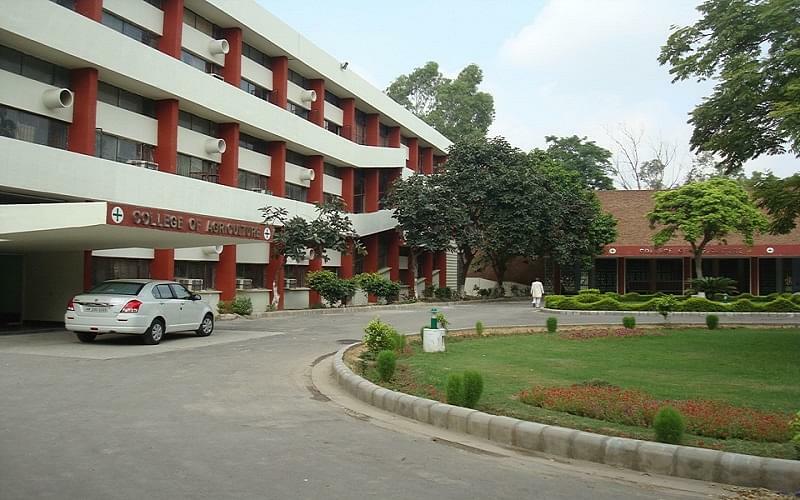 The institute is a leader in Indian Agricultural Research and also won the Indian Council of Agricultural Research's Award in 1997.